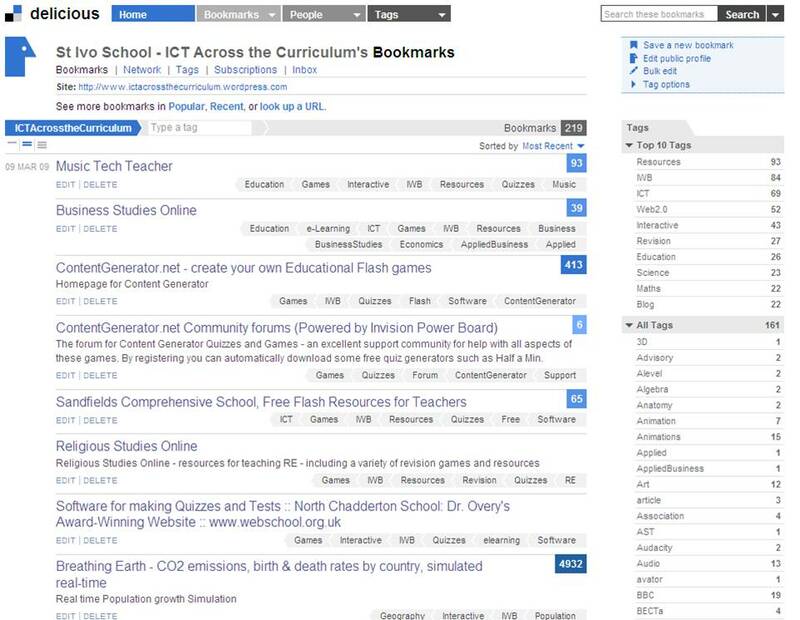 I have had some people express experience interest in using the Pull Tabs in SMART notebook which can be found in the Lesson Activity Toolkit 2.0. They are great for a variety of purposes such as aims and objectives, homework, notes for cover supervisors etc.. and can easily be tucked away so that only the tabs shows and displayed only when required. Great for example for reminding students about aims and objectives or even as an AFL tool to reveal assessment criteria when looking at question/answer analysis. I have written a brief guide to using the Pull Tabs which can be downloaded here: Using Pull Tabs in SMART notebook. With SMART notebook v.10 it is easy to import resources from different sources as well as export your work in different formats. You can import PowerPoints and convert them to notebook files (note however that animations will be lost). When notebook converts Powerpoint, any images or text are imported as separate objects this means that it becomes able to drag and drop them to increase interactivity. It is also possible to export notebook files in a number of formats, including powerpoints, web pages and image files. It is also possible to export as a .pdf format enabling files to then be shared more widely. For example notes created during a lesson, for example annotation of an essay could be converted to a .pdf file, uploaded to a blog and shared with students. SO HOW DO I CONVERT MY FILES? 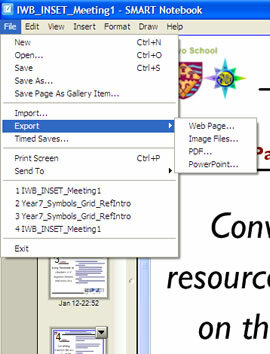 Simply click on File on the toolbar and select either import (to convert powerpoint files to notebook files) or export (to convert notebook files to another format).